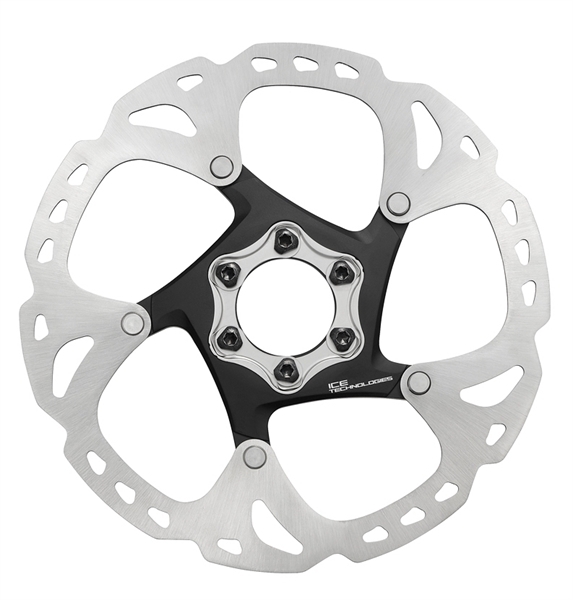 Product information "Shimano Disc rotor XT SM-RT86 Ice-Tec"
DEORE XT Ice-Tech rotors have a three layer sandwich structure of an aluminum core embedded in stainless steel. The higher heat dissipation of the aluminum helps to reduce the surface temperature of the rotor by around 100 degrees Celsius. Related links to "Shimano Disc rotor XT SM-RT86 Ice-Tec"
Customer evaluation for "Shimano Disc rotor XT SM-RT86 Ice-Tec"